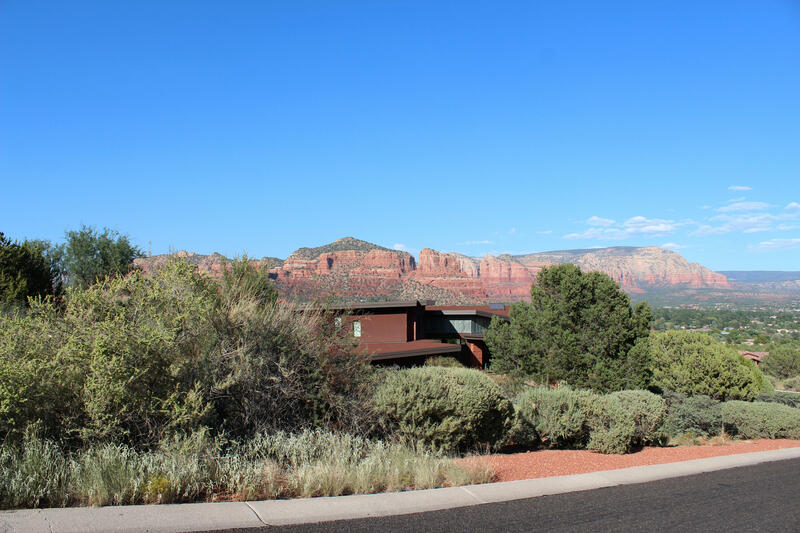 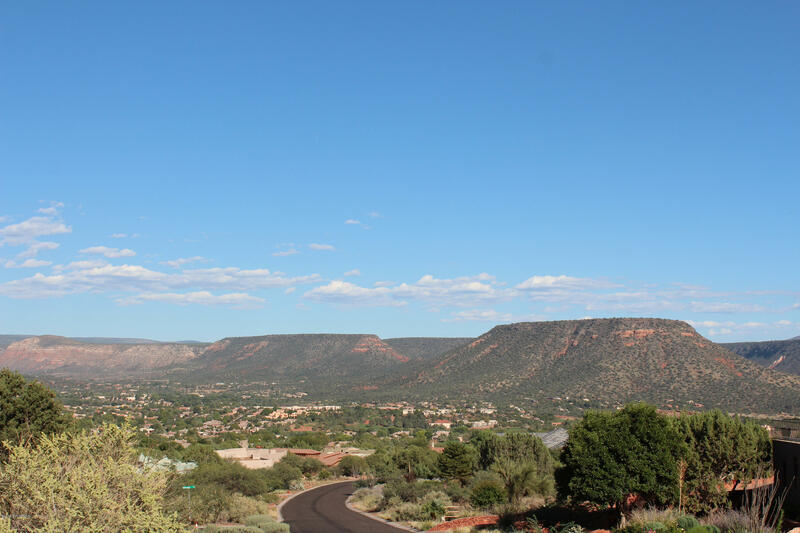 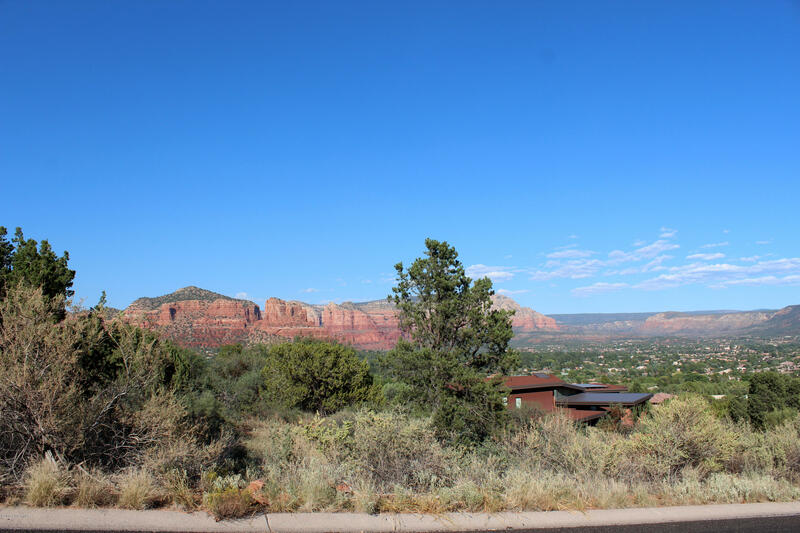 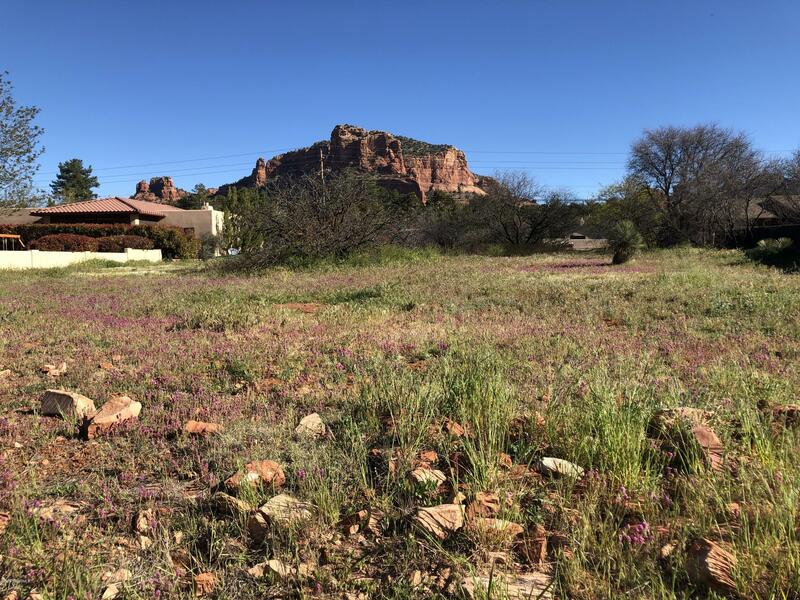 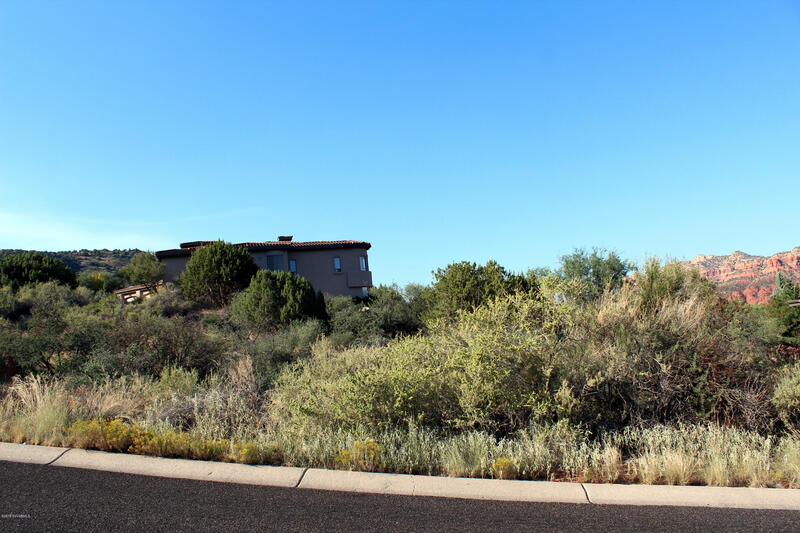 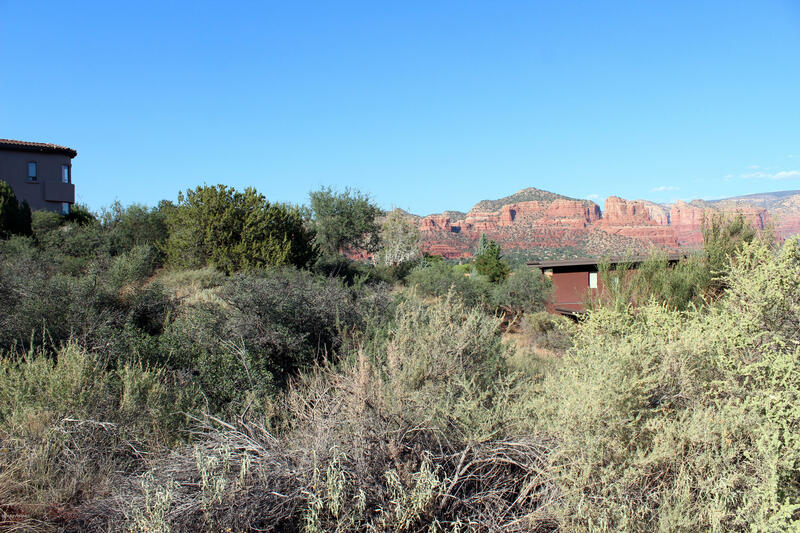 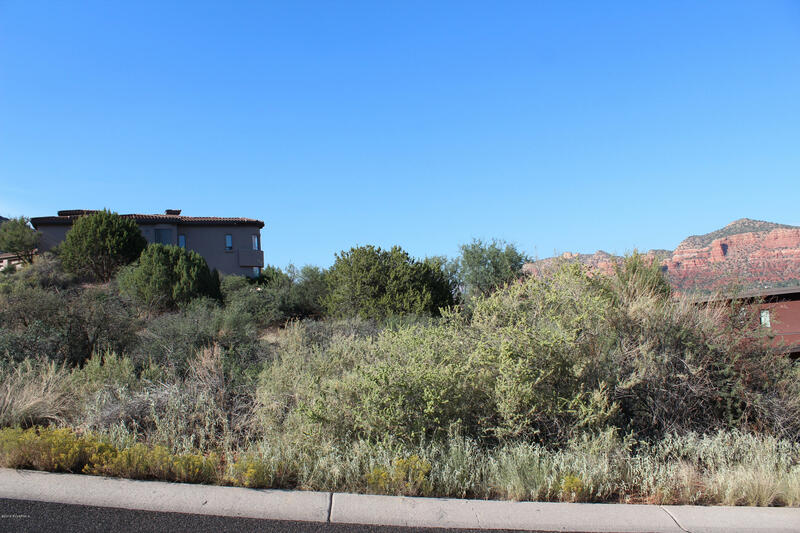 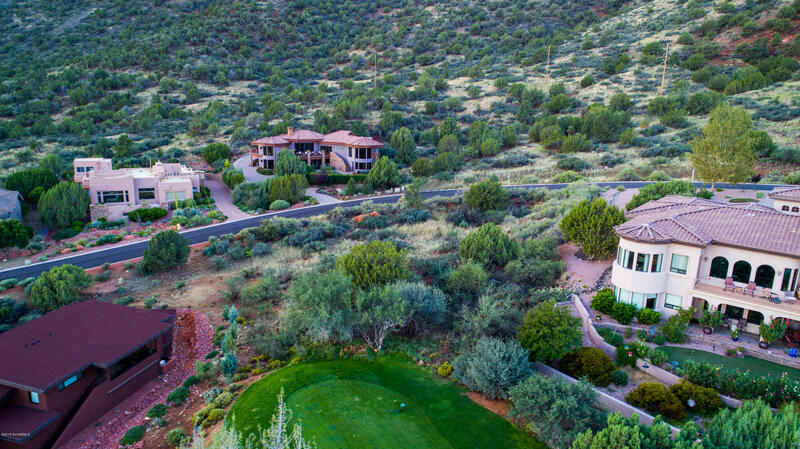 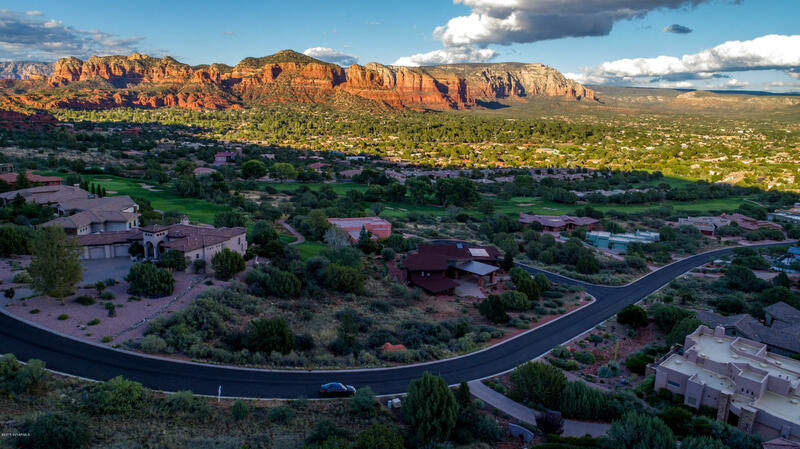 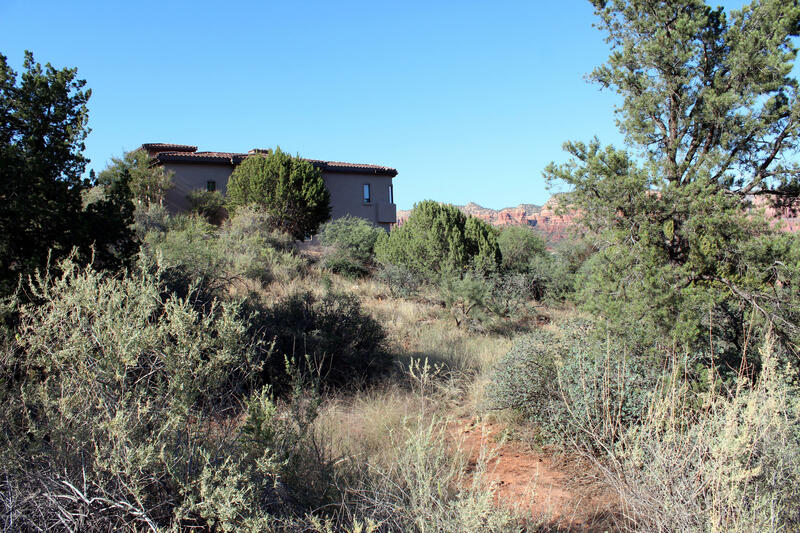 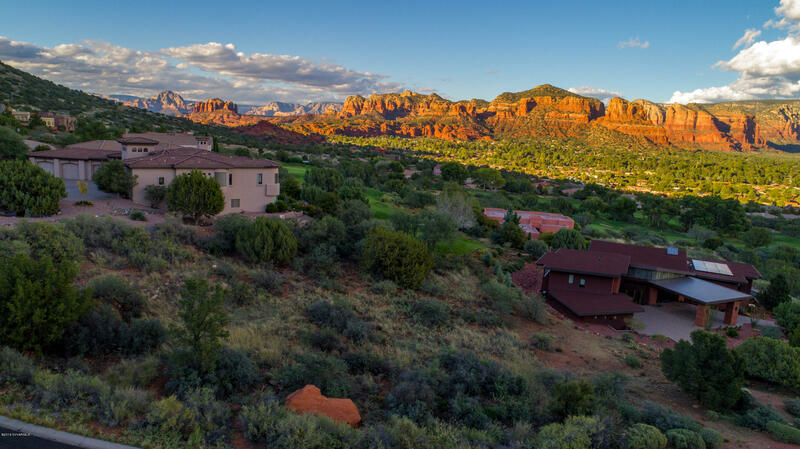 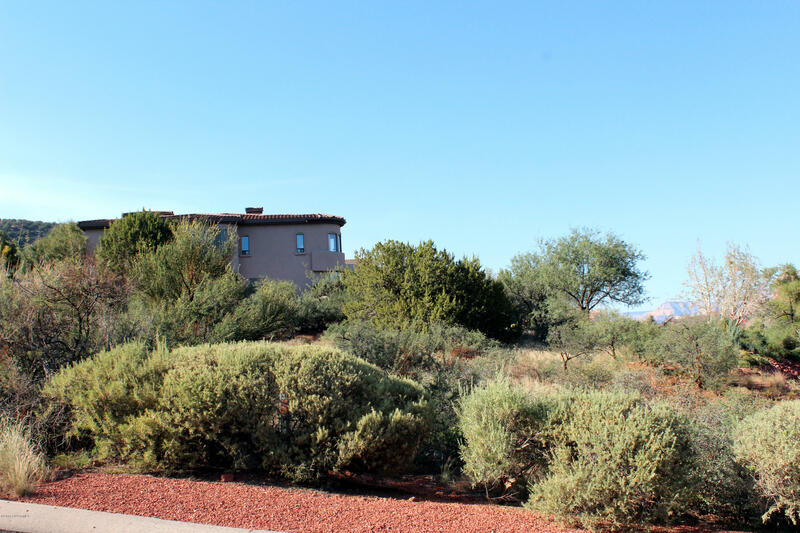 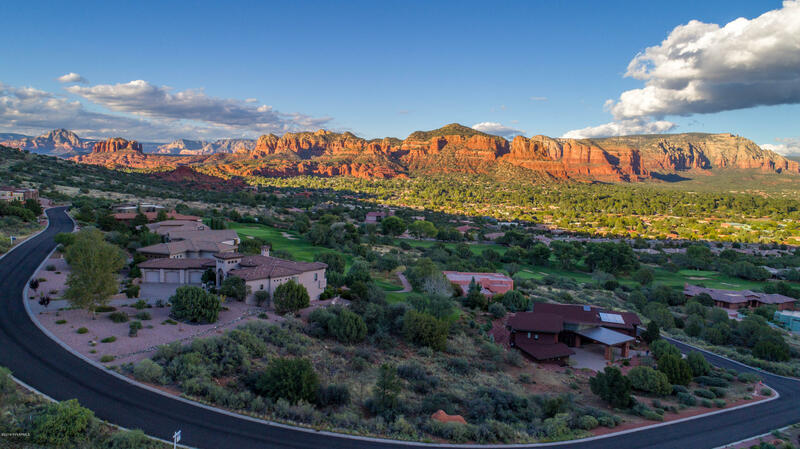 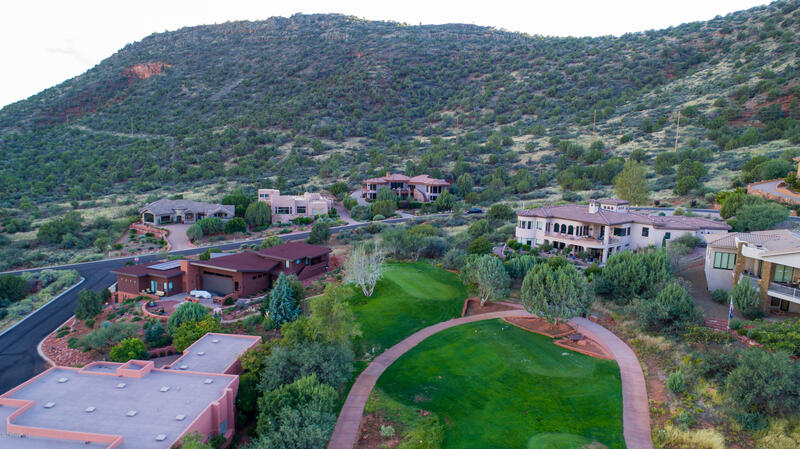 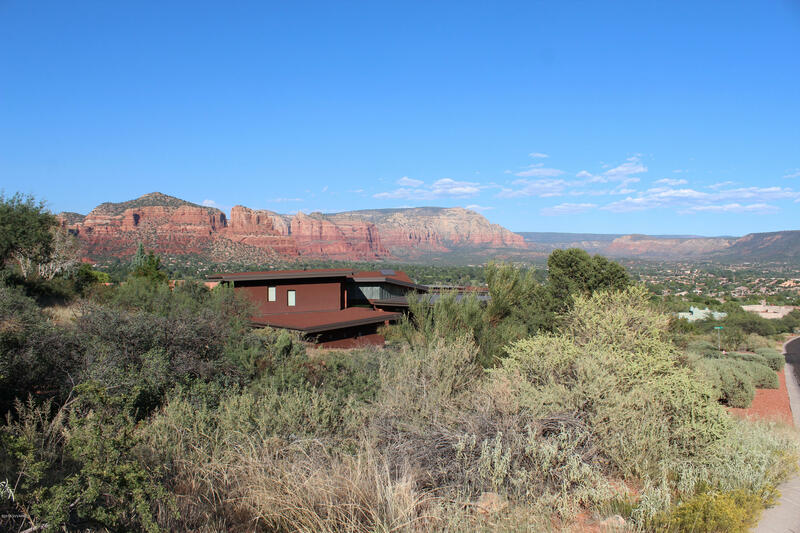 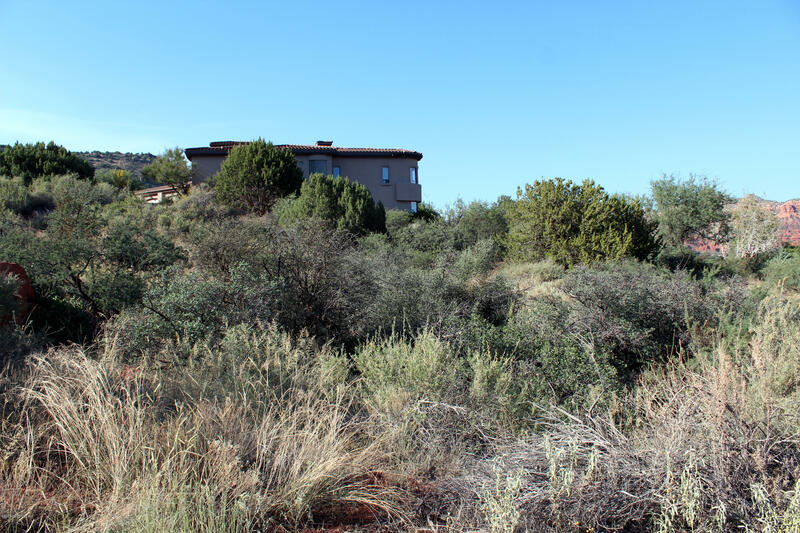 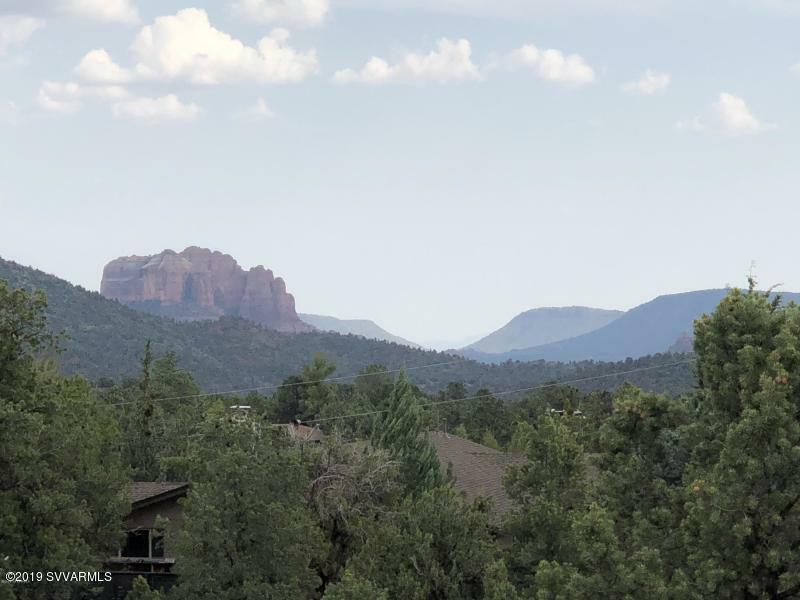 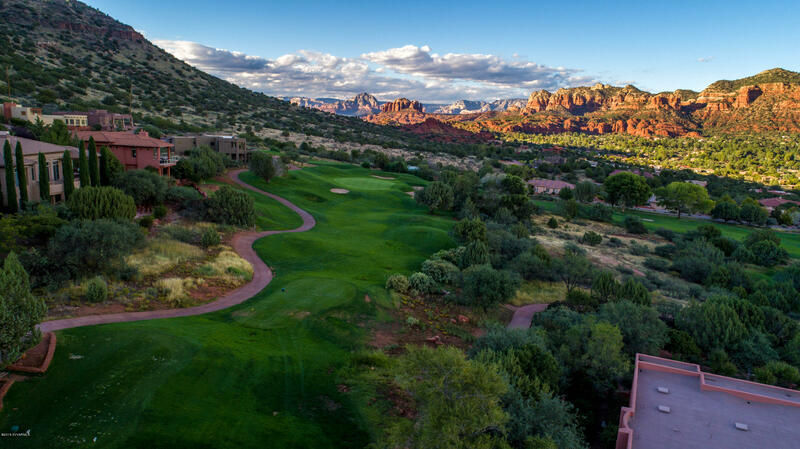 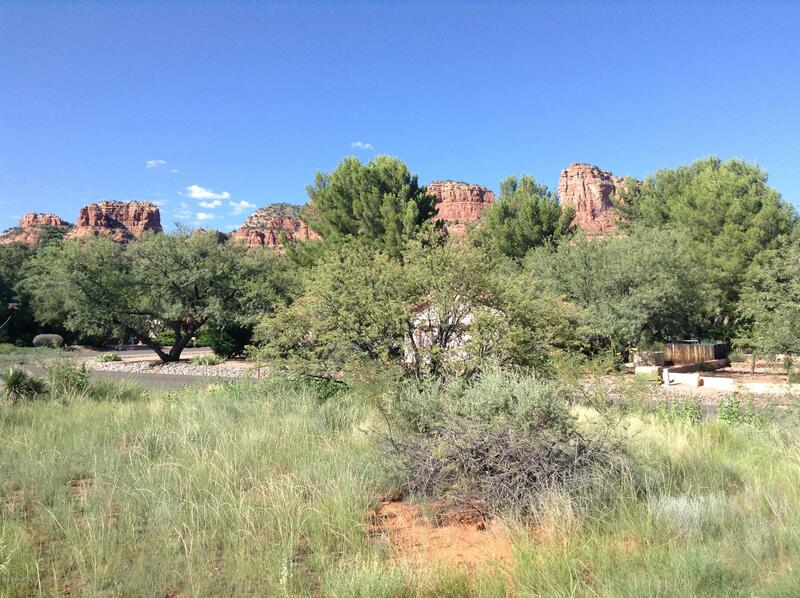 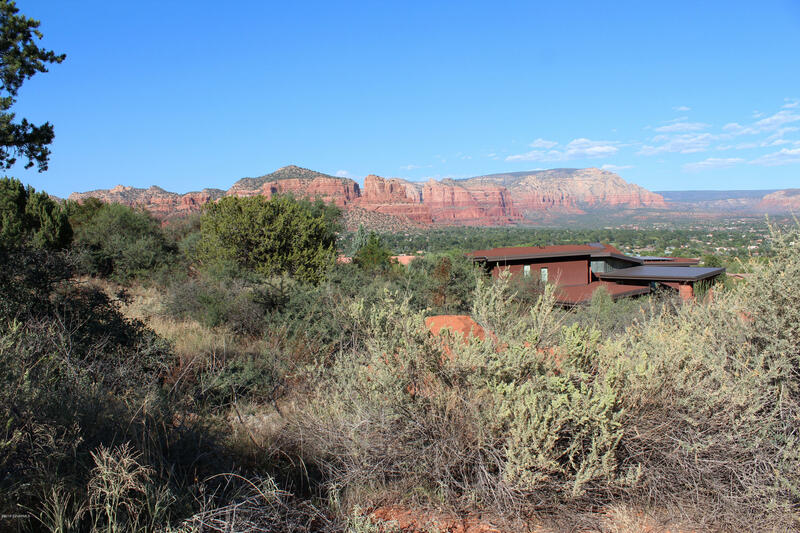 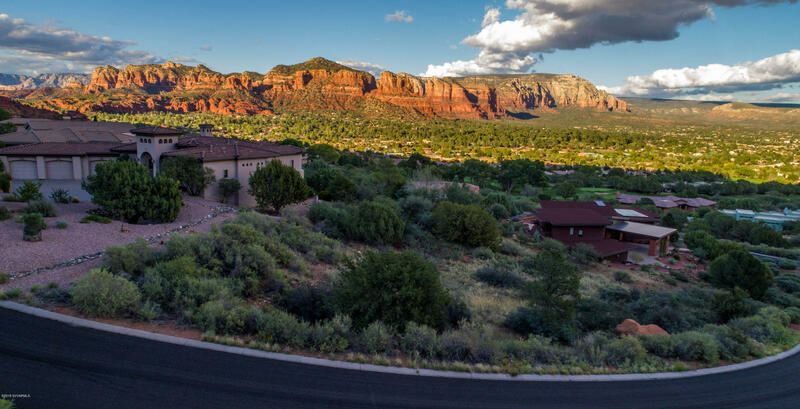 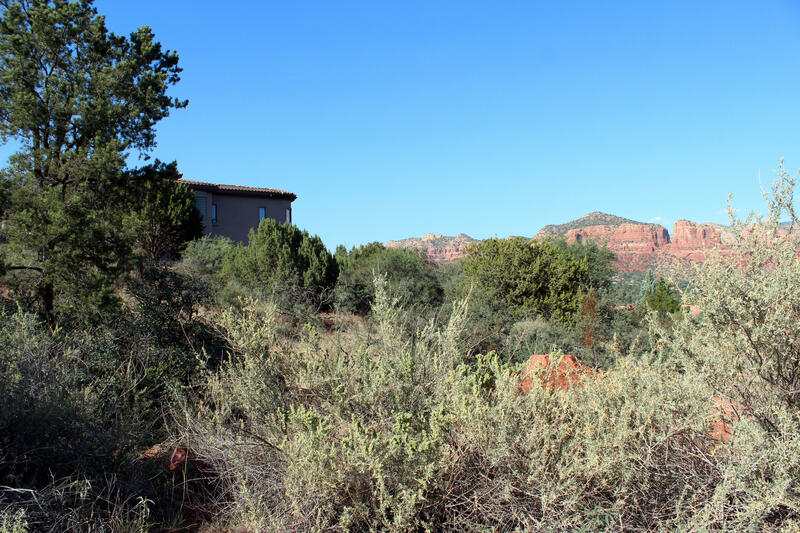 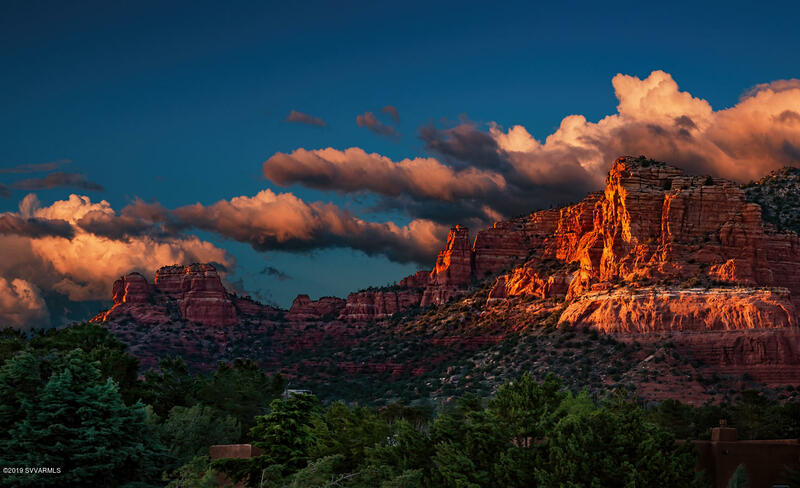 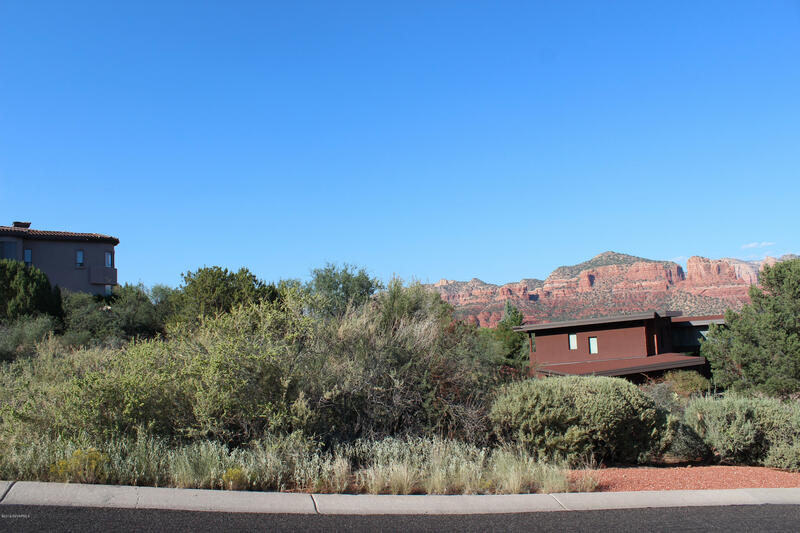 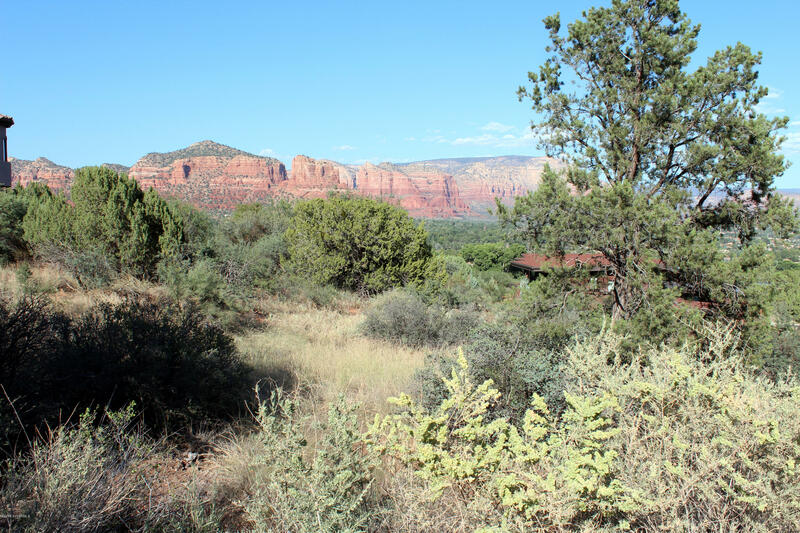 Sitting in front of the majestic backdrop of Sedona's famous red rocks and bordering Sedona Golf Resort sits this custom building site in Prestigious Sedona Golf Resort subdivision. 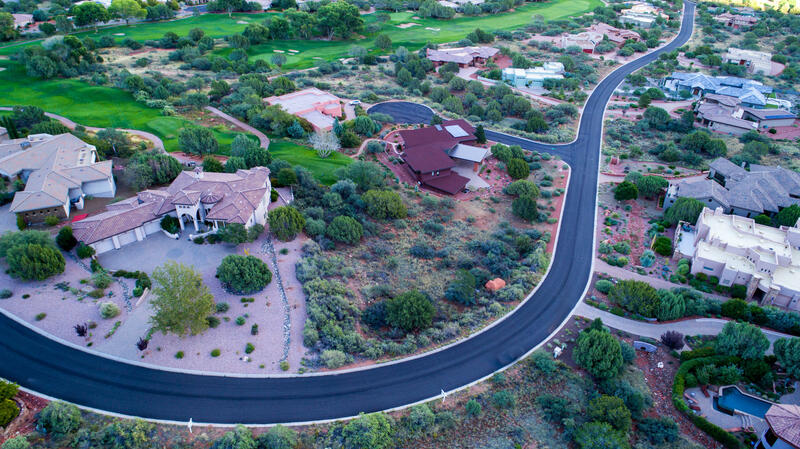 Surrounded by million dollar plus homes, this custom site is one that has everything you want. 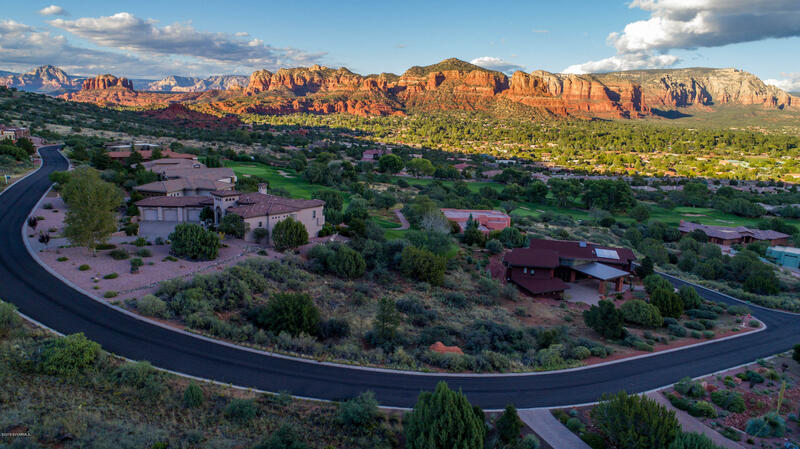 Outstanding red rock views, lush views of the 10th hole on the Golf course, sewer available and all at an affordable price. 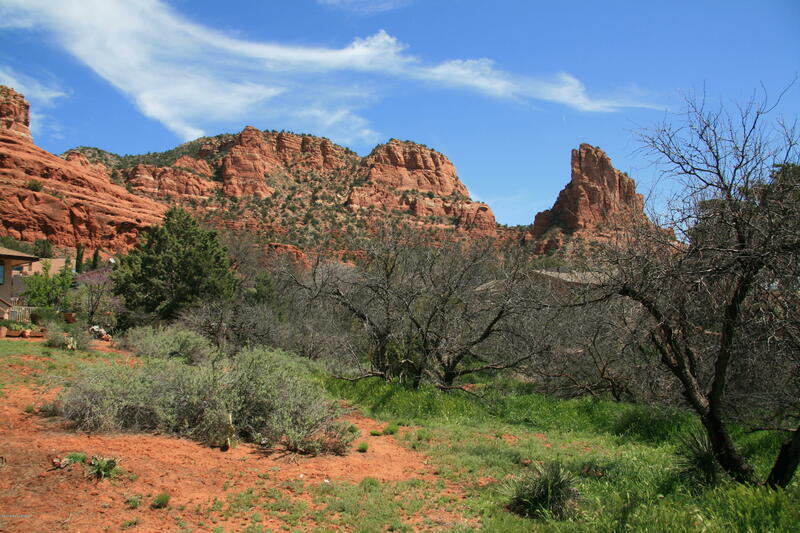 Red rock views include Couthouse Butte, Castle Rock, Cathedral Rock, Lee Mountain and Jacks Canyon. 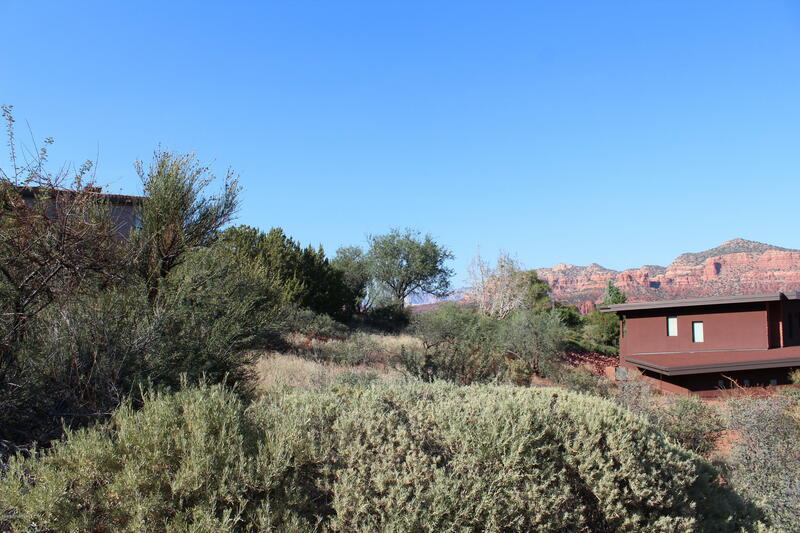 Seller may consider Owner Carry. 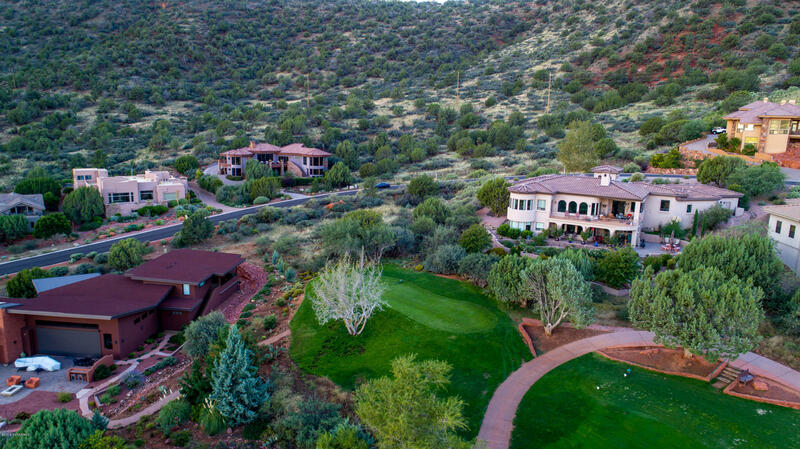 One of the Seller is licensed AZ Realtor.